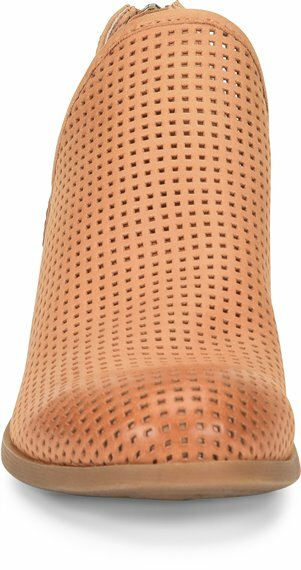 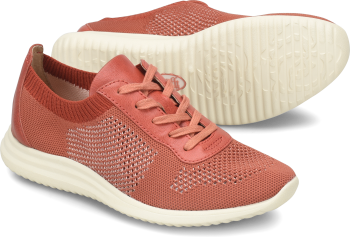 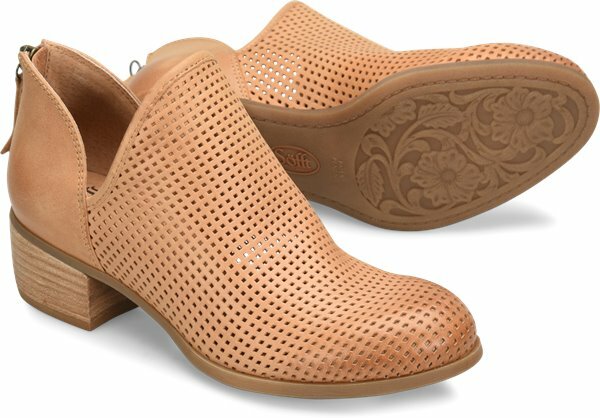 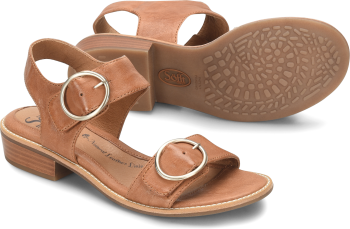 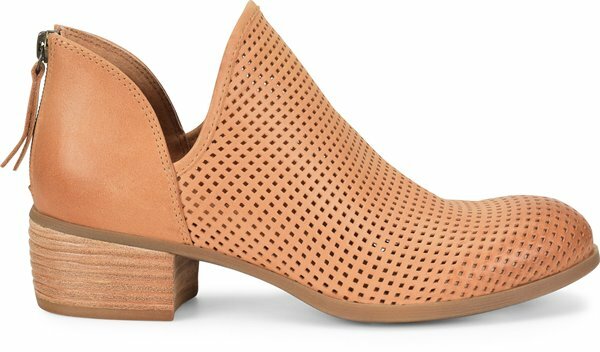 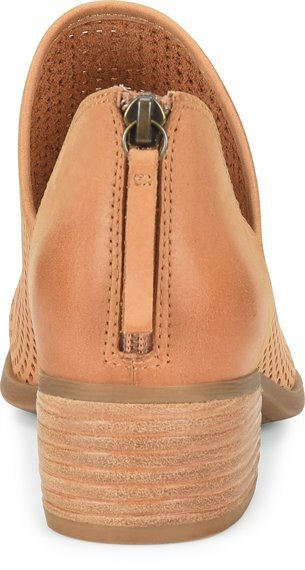 Product description: The ultimate transitional-chic style, with a perforated front and versatile stacked heel. 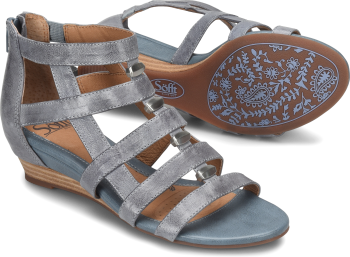 Absolutely so comfortable & stylish! 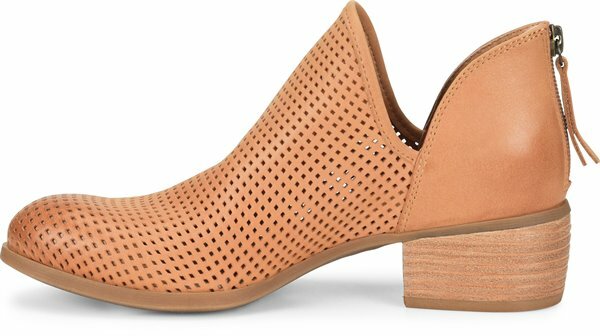 I have had so many compliments on these boots!